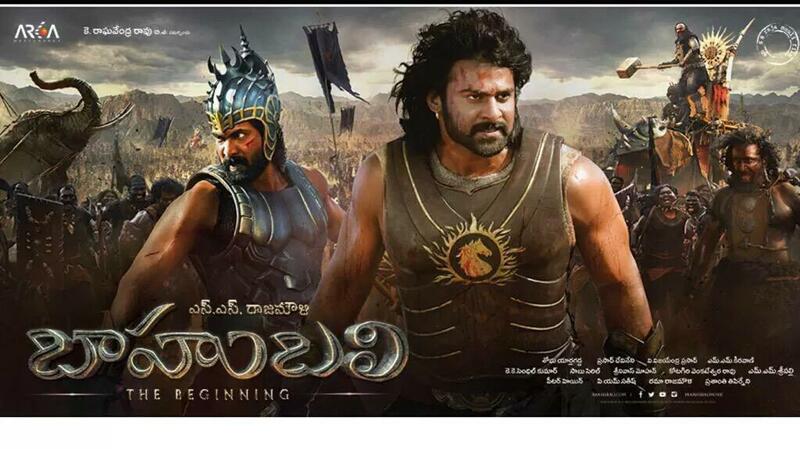 Director S.S. Rajamouli has gifted a masterpiece ‘Baahubali’ to Indian Cinema on 10th of July. It is the most expensive movie in the history and also become the biggest blockbuster of India. Within a journey of 30 days, the movie has registered number of records to its name at box office. It has grossed massive collections from Indian as well as worldwide screens. Each and every person who watched it, reviewed it as the best movie of Indian cinema and praised the entire team. 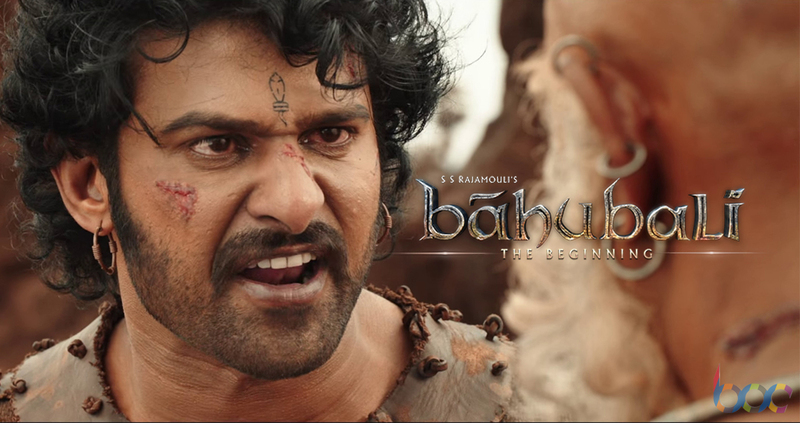 Baahubali is in two parts featuring Prabhas Raju, Rana Daggubati, Anushka Shetty & Tamannaah Bhatia in lead roles. 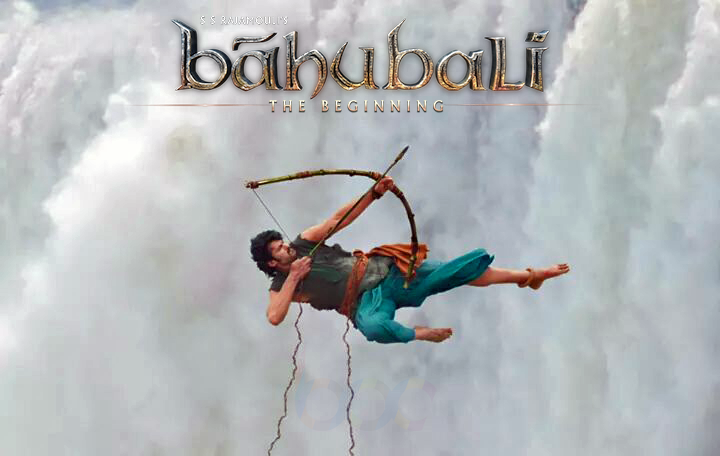 The first part Baahubali- The Beginning is already setting fire and the second part Baahubali- The Conclusion has been scheduled to be released in mid of year 2016. Before the release fans & audience were super excited for the movie but after watching the movie they have become super-duper excited as the climax of the movie is still pending. Everyone is waiting very eagerly for its second part which will put off curtain from the suspense, why Kattappa was killed Amarendra Baahubali?. 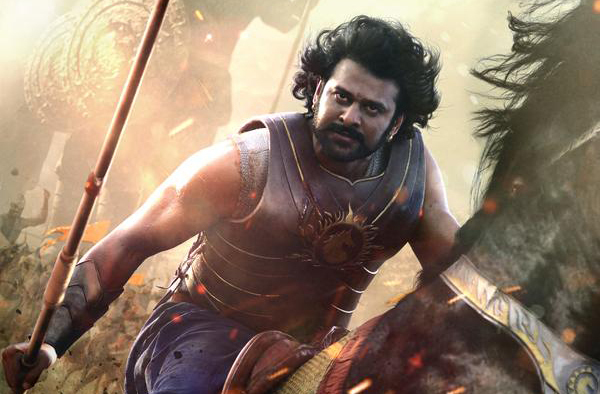 In one month, Baahubali has collected total approx. 109.93 crores with its Hindi version only that includes 46.77 crores of its first week, 26.38 crores of second week, 22.61 crores of third & 12.10 crores of the fourth week. Now it has entered in its fifth week and started the week with 0.84 crore as its 29th day collection. On its 30th day, it has performaned almost similar as last day and collected little bit more 1.23 crore.